Wellingborough: Patrick Stephens, 1985, Hardback in Dust Wrapper. Size: 9½" x 6¼". Red boards with Gilt titling to the Spine. 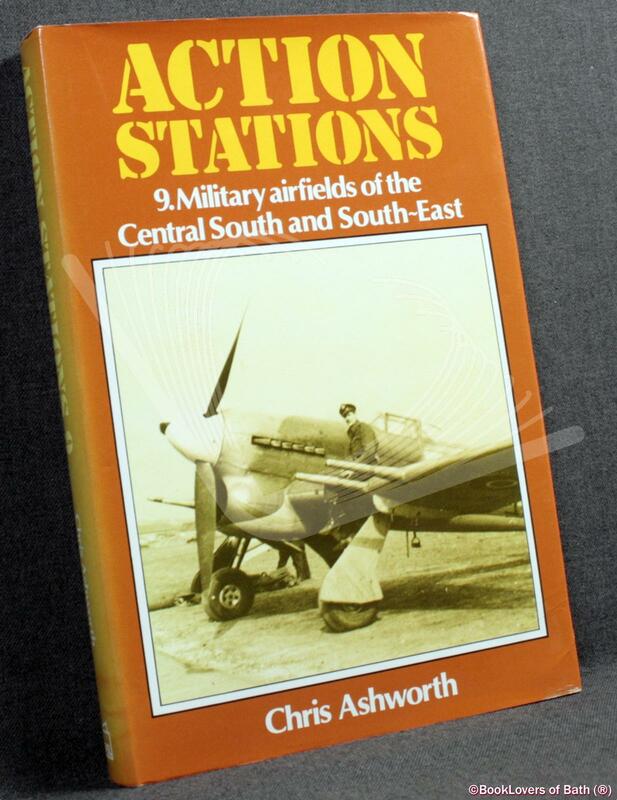 In the Action Stations series. 313 pages.